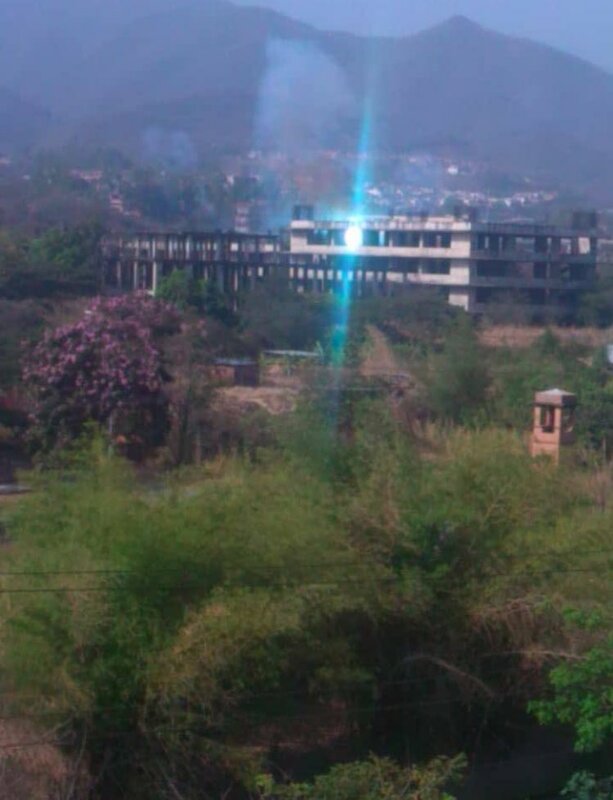 Tehrik-e-Taliban Pakistan (TTP) Noor Wali Mehsud group claimed another cross-border midnight attack in Bajaur Agency targeting a Pakistani military check-post with rockets and heavy gunfire. 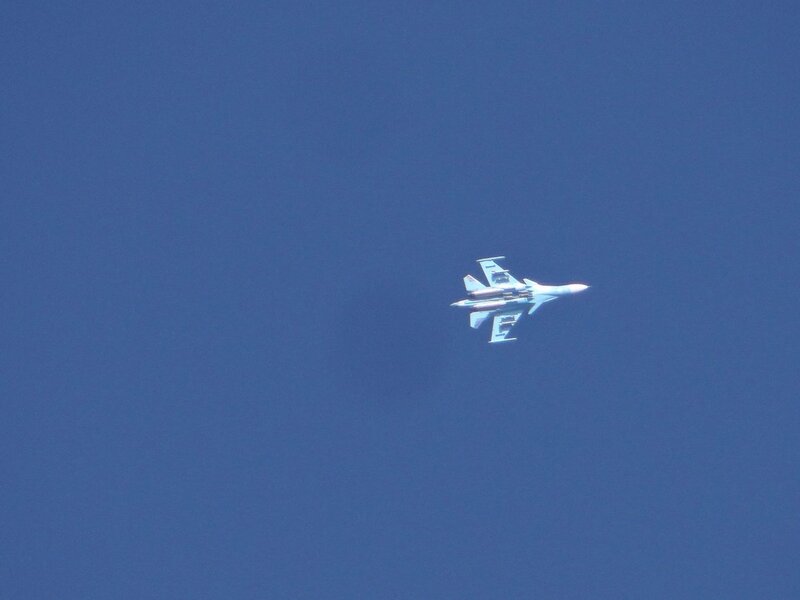 No statement or confirmation from Pakistani military so far. Tehrik-e-Taliban Pakistan (TTP) claiming a cross-border attack targeting Pakistani military posts in Bajaur Agency. 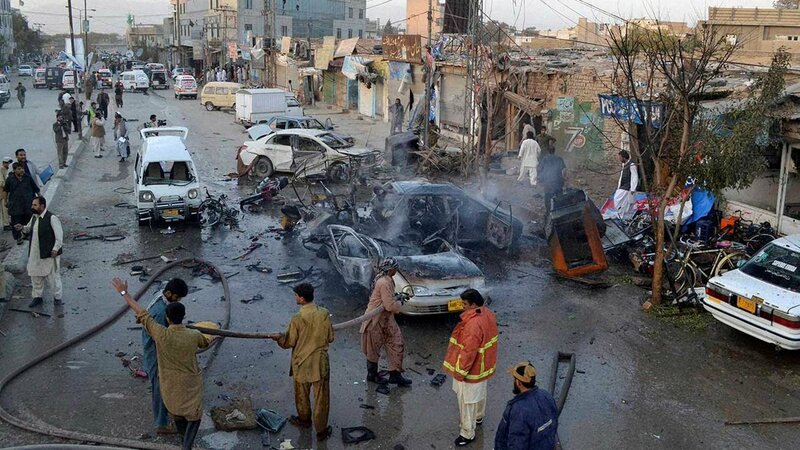 Twenty-five people have been killed and at least 35 injured this morning in an explosion in Kalaya Bazar area of lower Orakzai tribal district. Baloch Liberation Army formally claims responsibility for the attack on Chinese Consulate in Karachi of Pakistan. Threatens China to leave Baloch land or face further such attacks in future as well. 'China's military expansion on Baloch soil will not be tolerated'. 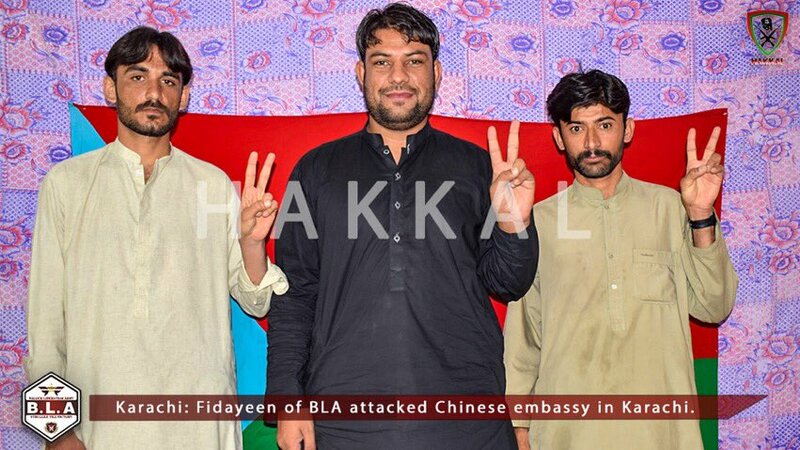 Baloch Liberation Army, which is blamed for terrorist attacks in Pakistan's Balochistan province, took credit for Friday's attack on Chinese consulate in Karachi. Pakistani forces killed 2 assailants while 3rd blew himself up at the start of the siege. 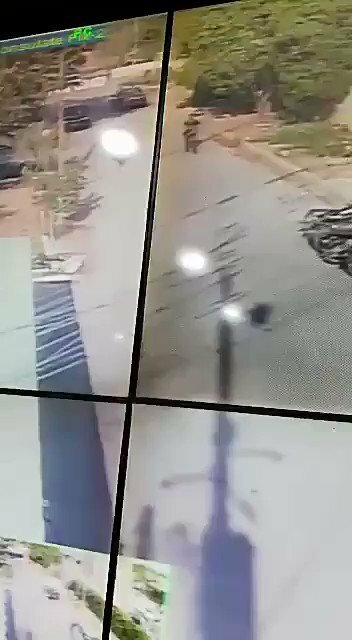 Chinese staff unhurt. 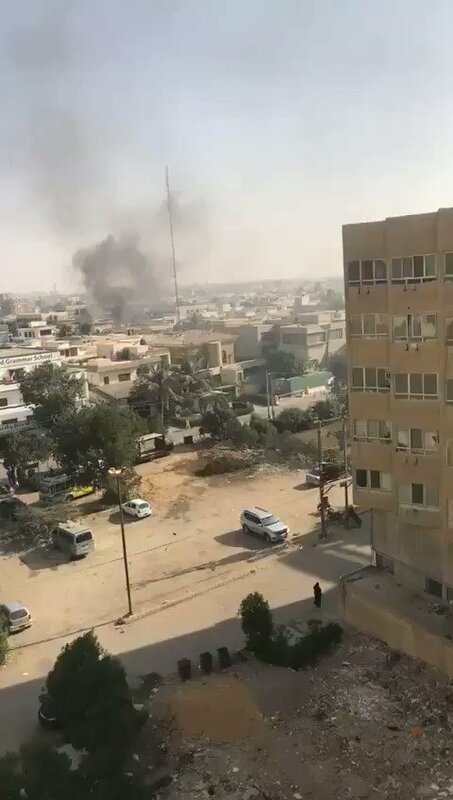 Baloch Liberation Army (BLA) says its fighters carried out the Chinese Consulate attack this morning in Karachi, Pakistan. Pakistani police: Gunmen storm Chinese Consulate in Karachi, killing 2 police officers; smoke seen rising from building. Hizbul Ahrar claims attack against a Pakistani military check-post in Mir Ali, North Waziristan last night. 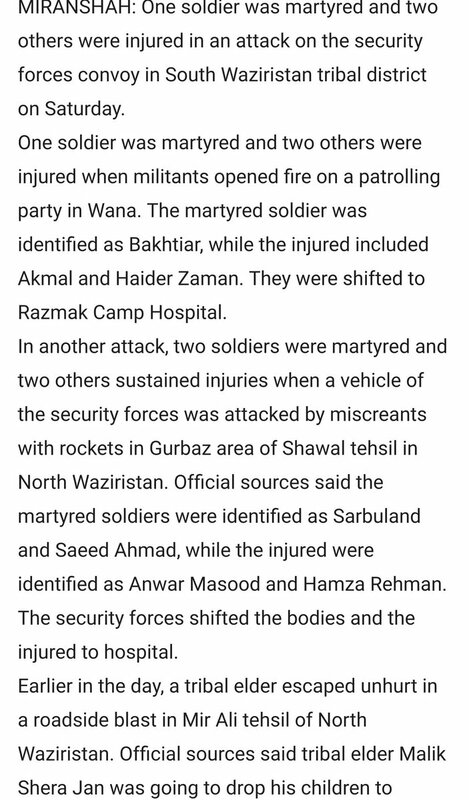 Tehrik-e-Taliban Pakistan (TTP) North Waziristan chapter claims attack targeting Afghan soldiers in Paktika, Afghanistan. Statement says 4 missiles were fired at an Afghan Army camp in revenge for Afghan Army op against Pakistani jihadis, threatens more attacks. Initial intelligence to find the whereabouts of Osama Ben Laden was provided by Pakistan, says FO. 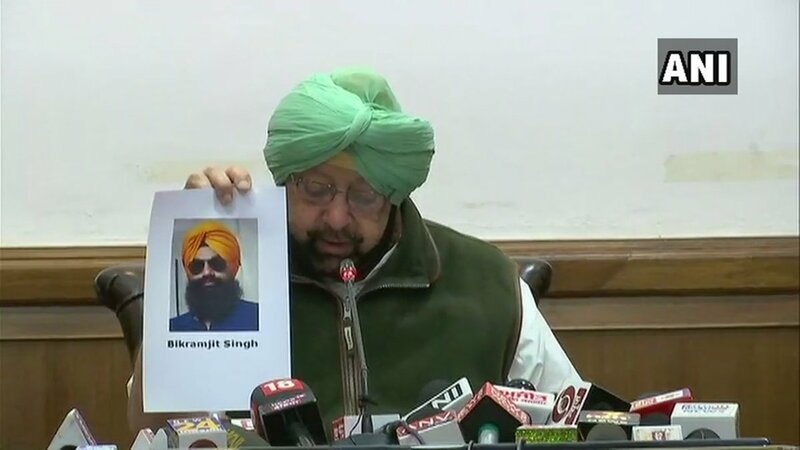 This is the first time Pakistan publically acknowledged its role in hunting down Osama. 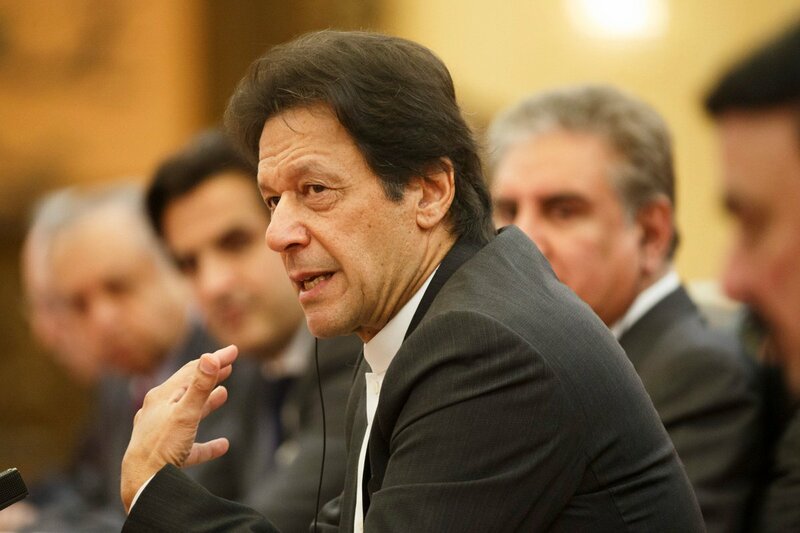 Imran Khan: Instead of making Pakistan a scapegoat for their failures, the US should do a serious assessment of why, despite 140000 NATO troops plus 250,000 Afghan troops and reportedly $1 trillion spent on war in Afghanistan, the Taliban today are stronger than before. Tehrik-e-Taliban Pakistan (TTP) claiming a new attack in North Waziristan just now. Mohamed Bin Zayed receives Pakistan's Prime Minister Imran Khan at an official reception ceremony at the Presidential Palace in Abu Dhabi. Both leaders discuss enhancing bilateral ties as well as a number of issues of mutual interest. 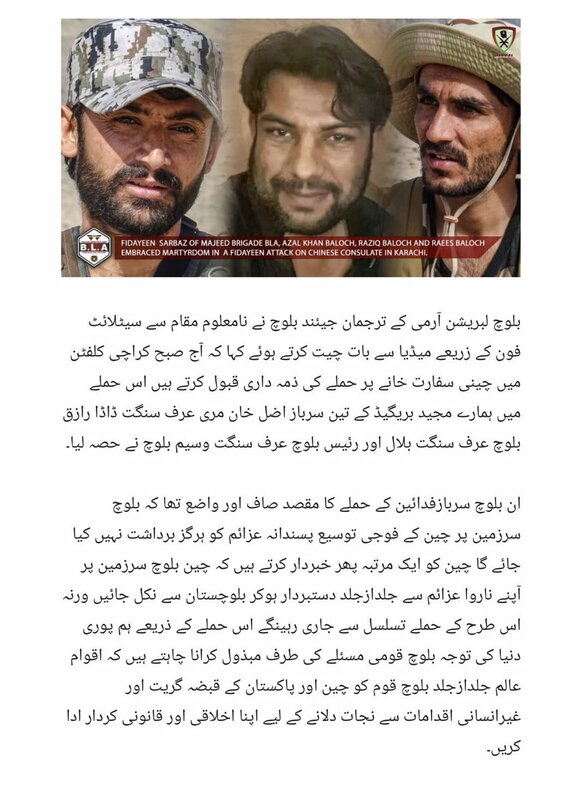 Tehrik-e-Taliban Pakistan (TTP) Noor Wali Mehsud group claims responsibility for an attack in South Waziristan that killed one Pakistani soldier and injured another two.